Jose Mourinho has insisted the Premier League’s foreign managers need to show the FA Cup more respect. 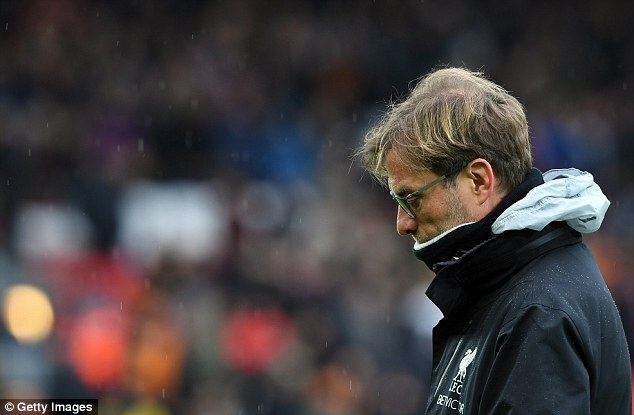 The Manchester United boss says his peers — notably Jurgen Klopp, whose Liverpool team were dumped out in the fourth round by Wolves — must treat lower-league teams more seriously by not picking under-strength sides. 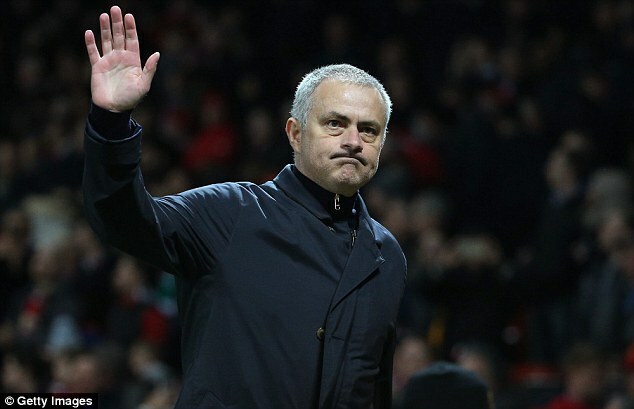 Mourinho, who is expected to name a team with a strong spine to face Blackburn in the fifth round tomorrow, said: ‘Maybe we don’t have as many managers with that culture as we should. Maybe we foreign managers, not everybody studies and understands the culture of this country. Mourinho revealed that Chelsea’s 2005 Cup defeat by Newcastle served as a wake-up call in his first season in England. Trailing to a Patrick Kluivert goal, Mourinho sent on big guns Frank Lampard, Damien Duff and Eidur Gudjohnsen at the interval but still lost 1-0. ‘It was a lesson,’ said Mourinho.